Welcome to Heacham Station for a truly unique holiday experience. All aboard and step back in time for the holiday of a lifetime in our 4-star Railway Carriage and station Waiting Rooms! The Old Station was once part of the King's Lynn to Hunstanton Railway Line (click to see a short video) and although the last train left Heacham Station on 3 May 1969 this quaint English railway station refused to fade away. 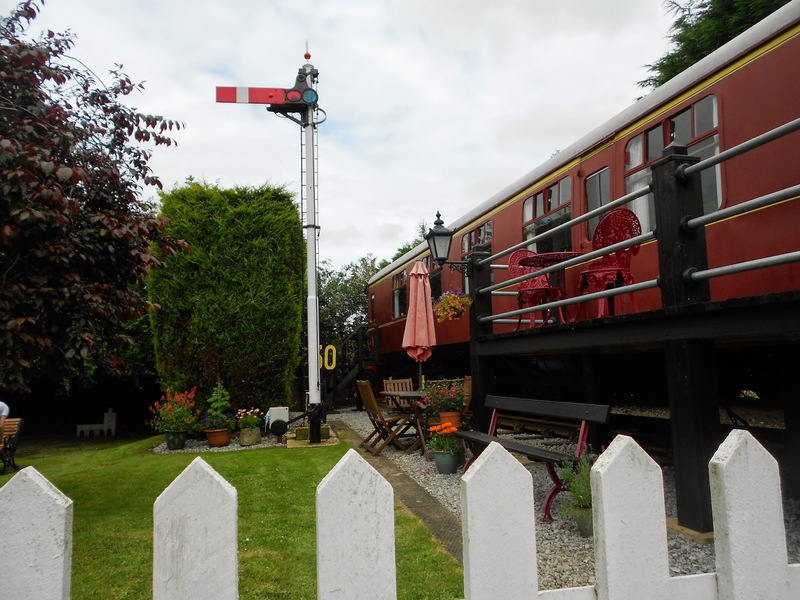 Since 1993, Terry & Judith have owned and operated the old Heacham Station as holiday accommodation and many have enjoyed this unique setting for a memorable holiday occupying either the original Waiting Rooms or refurbished railway carriage. Heacham Station Waiting Rooms (sleeps 2) truly take you back to a golden age long gone and affords guests an immensely relaxing experience. This charming and unique holiday accommodation is very comfortable for two people for a relaxing and tranquil break. In this modern age, it is not easy to find such a quaint haven for a couple to enjoy a restful get away from it all but you will find exactly that at the Old Station Waiting Rooms in Heacham. The accommodation offered within the Waiting Rooms offers comfortable seating and a fully fitted kitchen set up with everything you need for self-catering. And now, you can turn the clock back and enjoy another truly fascinating railway holiday experience at Heacham Station with our refurbished Mark I First Class Railway Carriage (sleeps 4) which has been in service as self-catering accommodation since May 2008. A self-catering holiday (sleeping four) with a difference awaits you here at Heacham's Old Station. Our Mark I First Class Railway Carriage was built at Swindon 1962 and saw passenger service on the West Coast line until 1986 when it became part of the Motorail Inter City Charter Unit. Acquired from the Shackerstone Railway in November 2006, it now proudly displays original BR Maroon livery, complete with all its markings and stands on newly-laid track. What better place to enjoy a railway carriage holiday of a lifetime but on Norfolk's very own "Sunset Coast". Your railway carriage holiday home is located just a few minutes walk from the beach and right next door is The West Norfolk Hotel. The history of The Old Station and The West Norfolk Hotel are closely linked as the hotel's restaurant has been converted from Heacham Station's original Railway Goods Shed. From this unique holiday location, a short walk to the beach allows you to soak up the spectacular sunsets and enjoy touring a selection of local pubs and eateries. 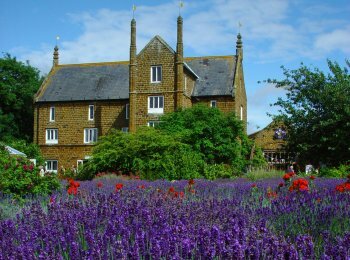 The village and popular Norfolk Lavender experience are both within walking distance. 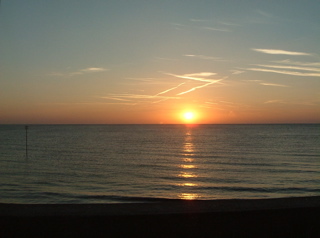 From your base in Heacham, it is also easy to visit the key Norfolk attractions which are all nearby.